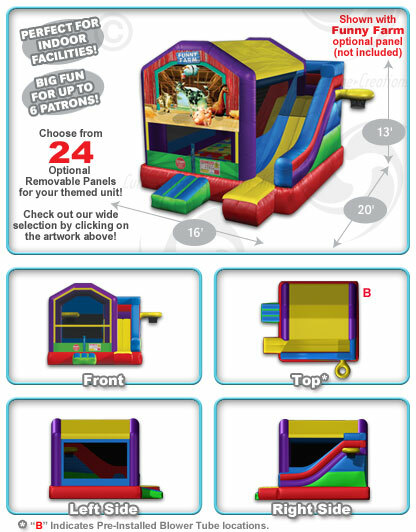 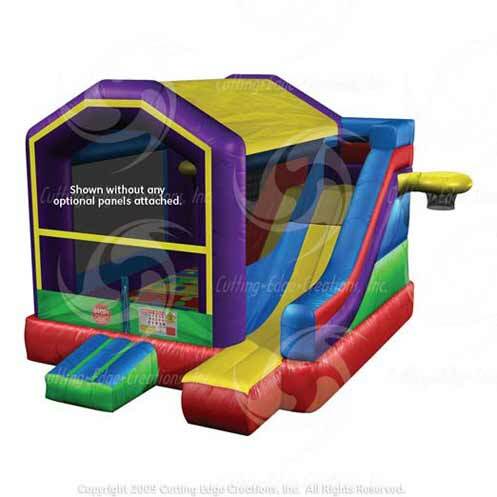 5-in-One Bouncer Combos feature a huge moonwalk area, a crawl-through, a climbing obstacle, exterior slide, an interior and exterior basketball hoop, and an Entanglement™ game mat sewn onto the bouncer surface. 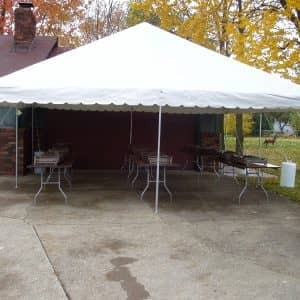 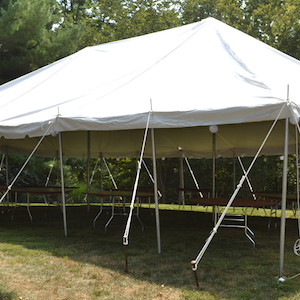 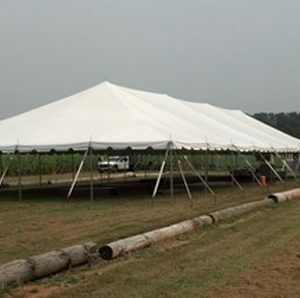 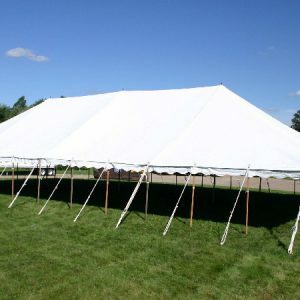 16′ wide, 20′ long and 13′ high. 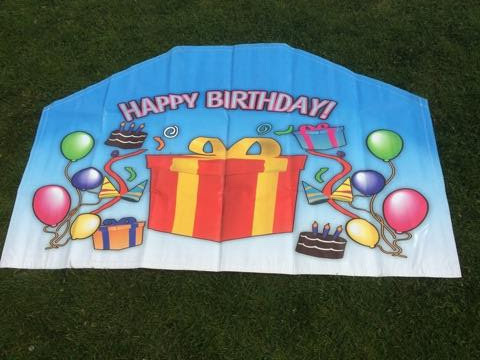 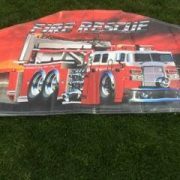 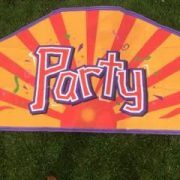 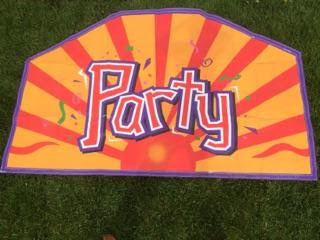 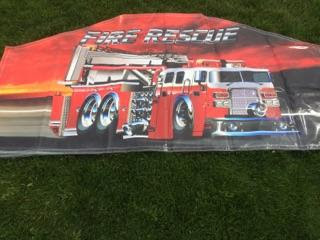 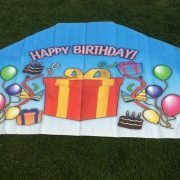 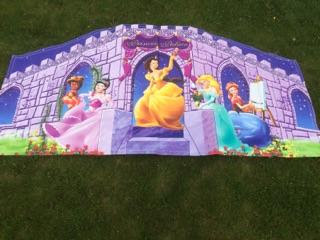 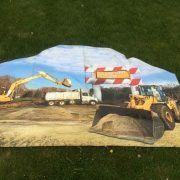 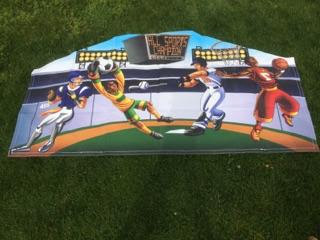 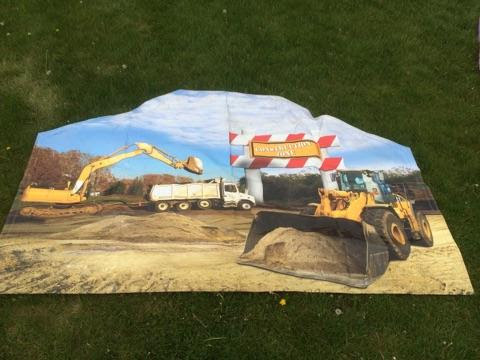 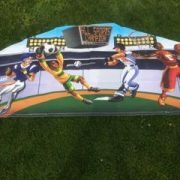 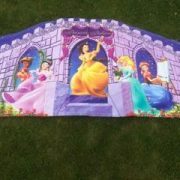 Choose from 1 of 6 banners pictured above to customize for your party.